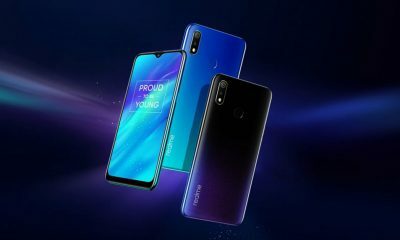 Vivo has officially unveiled its first 5G smartphone called Vivo Apex 2019. The new Apex 2019 is an all-glass phone with a full-screen fingerprint scanner. This means that you can touch anywhere on the display to unlock the phone (the whole display works as a fingerprint sensor). 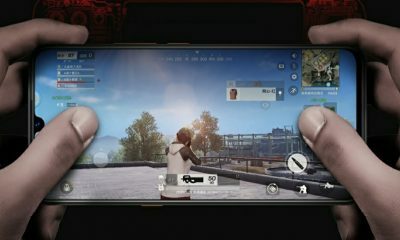 Another interesting thing about the Vivo Apex 2019 is its unique design with no holes and no physical buttons. 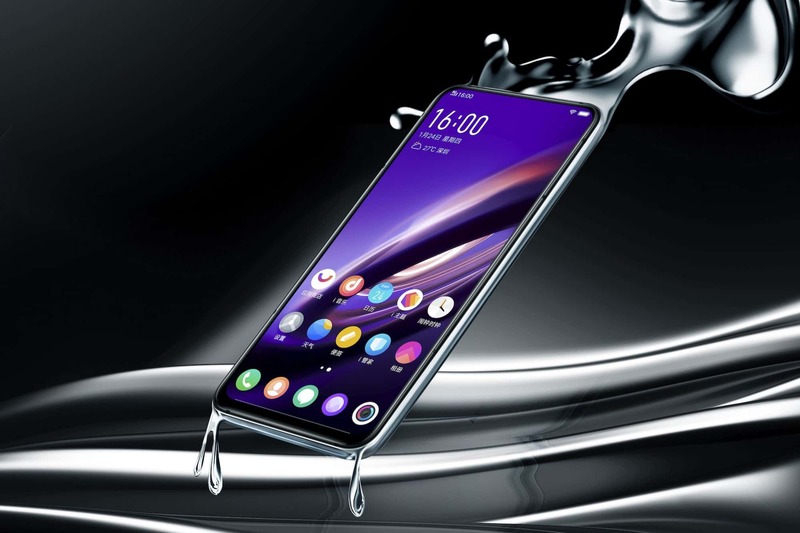 The Vivo Apex 2019 phone has a Super Unibody design with curved glass and almost bezel-less display. The Apex 2019 is powered by the latest Qualcomm Snapdragon 855 processor. It comes with 12GB of RAM and 256GB of internal storage. On the back, there’s a dual camera setup of 12MP and 13MP sensors along with a LED flash. And surprisingly, there’s no front camera on the device. As the phone comes without any holes or ports (except a minor microphone), it uses Body SoundCasting technology that works as a speaker. The entire screen vibrates to produce sound. The company has not provided any USB port, earphone jack and SIM slot. It supports 5G connectivity via eSIM. For charging and data transfer, the device has a magnetic connector at the back. There’s no support for wireless charging. 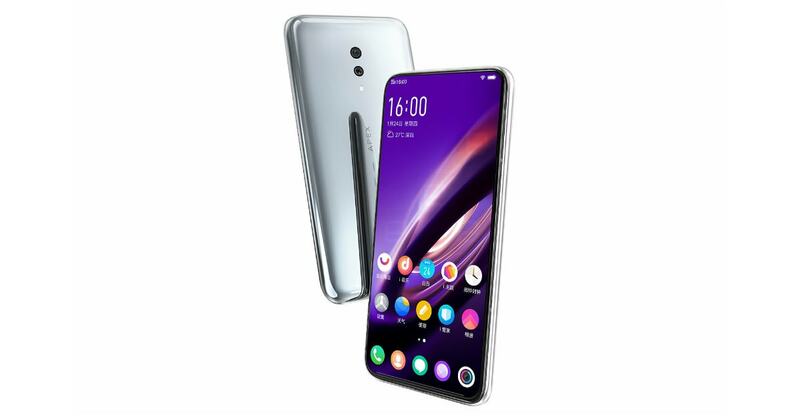 Vivo will show off this futuristic phone at the Mobile World Congress (MWC) 2019 event next month. 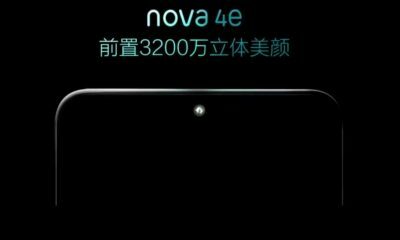 As it’s a concept phone, it will not be available commercially. 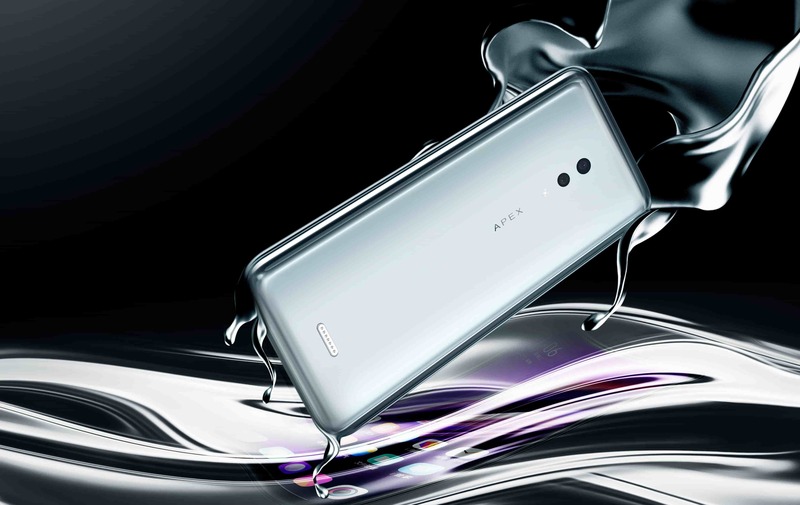 Vivo will offer such technologies in the upcoming Vivo Nex or other flagship devices. The company has not revealed anything about the pricing of the product. Comment below to share your thoughts about the Vivo Apex 2019 smartphone.